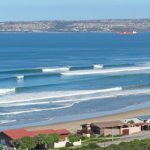 At Whale-Phin Guest House is on the outskirts of Mossel Bay in Reebok, a safe and tranquil area. We are on a dune overlooking the bay of Mossel Bay. 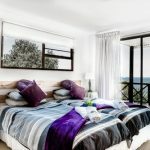 Enjoy theunspoilt ocean and “Fynbos” views. 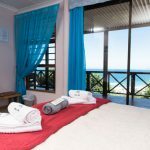 From your room spot whales in season, dolphins and plenty of garden birds all year round. Five minutes walk from clean and safe beach. 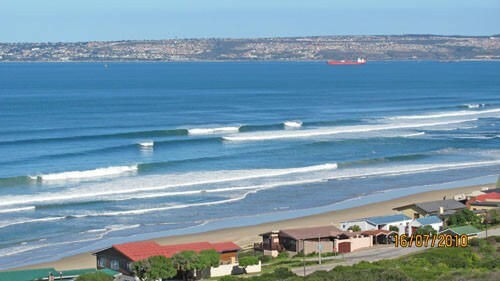 Use Whale-Phin as a base to discover the Garden Route. Come and sleep to the music of the ocean. B+B and self-catering, all en-suite. Free Wi-Fi, e-mail, fax and credit card facilities.